hd00:08VINNITSA, UKRAINE, JULY 27, 2017: Young woman having an magnetic resonance imaging. Computerized Axial Tomography (CAT). Patient being scanned and diagnosed on a computed tomography. hd00:17Dental Clinic. Overview of the dental unit in the office. 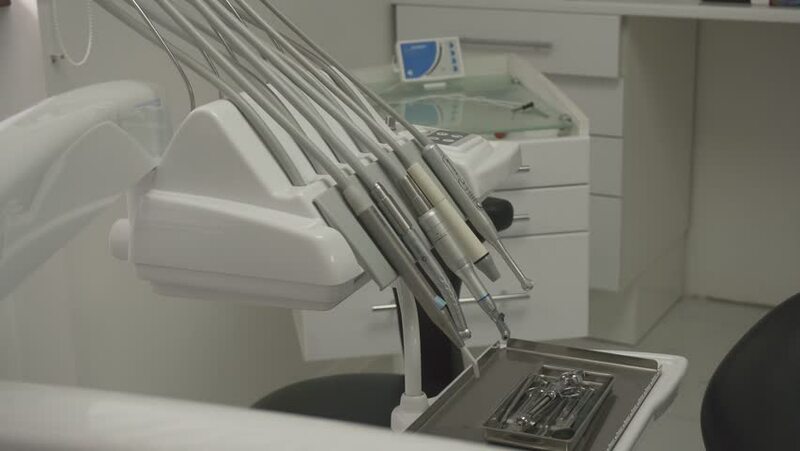 A key element of the modern equipment of the dental office is the dental unit, which is part of the job of a dentist.